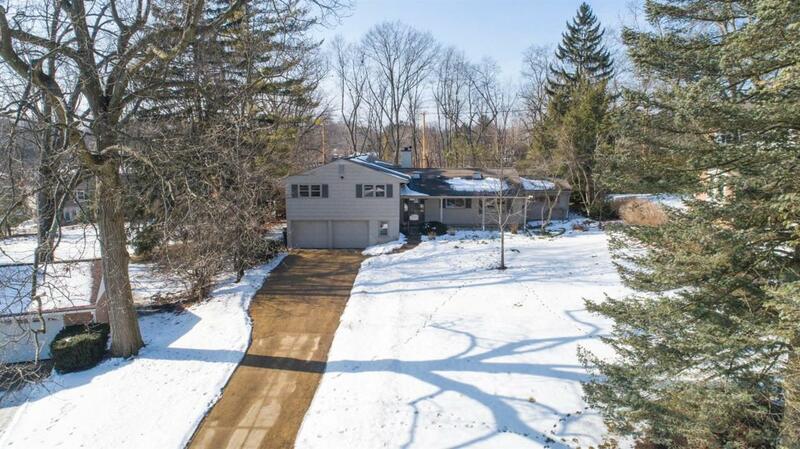 Rare opportunity in the center of Ann Arbor Hills. This 4200+ sq. ft home offers 6 Bedrooms w 4 full and 2 half baths. Multi-Level layout is perfect for growing families and offers comfortable stay for guests. 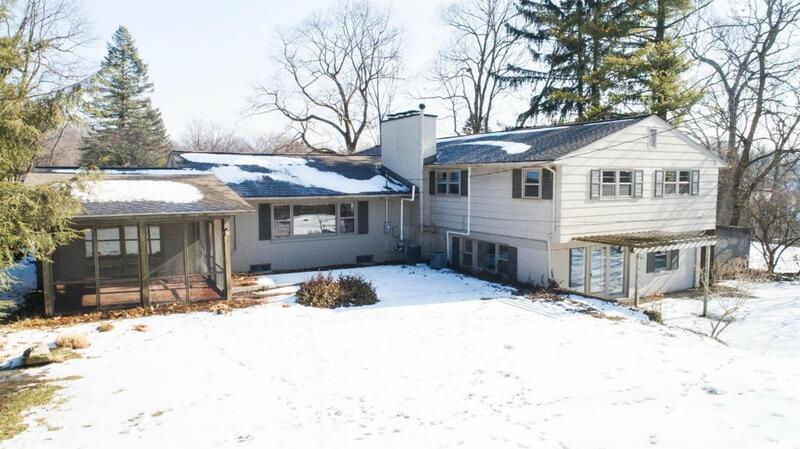 Generous main level Living Room w Fireplace overlooking an expansive private yard. Step down to a large formal dining room with a brick wall and hardwood flooring. Adjoined by a 3 season screened sunroom with brick patio. Upper level offers 4 bedrooms total with 3 full baths. Master bedroom with additional space perfect for reading area, a peaceful yoga space or a short term nursery. An updated bath, tile surround tub and shower. Generous size second bedroom suite with full bath, and two other bedrooms with full bath to share. 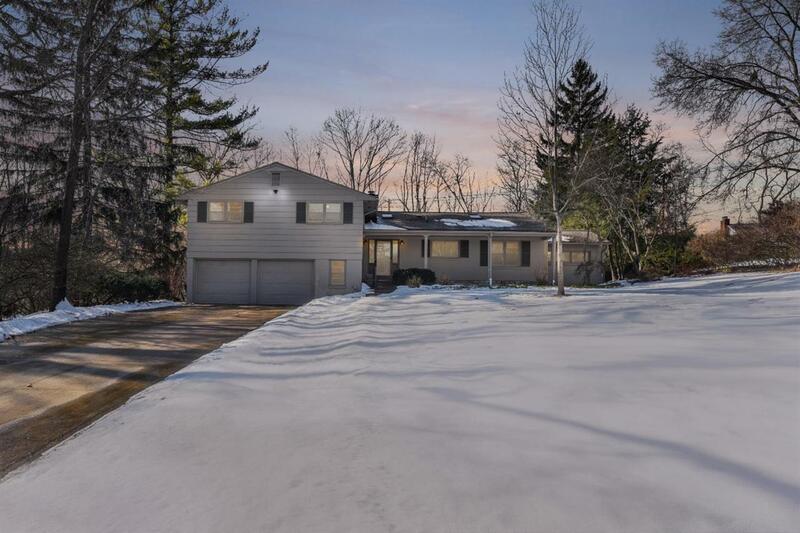 The entire lower level has been renovated with new hardwood flooring throughout the family room with second fireplace, expansive open living space, 2 additional bedrooms with a full bath. Basement has plenty of space for your off season storage items. Private backyard w plenty of sunlight for your food garden and beautiful perennial beds. Over $120,000 in recent renovation and repairs makes this move in ready home. 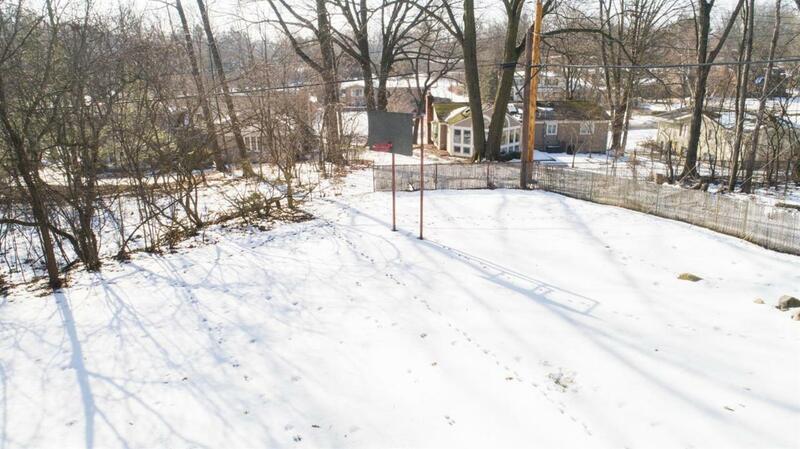 Minutes to UofM hospitals, downtown, Whole Foods, Parks, Golf Courses and highway.